The style is very dressed, any profile! 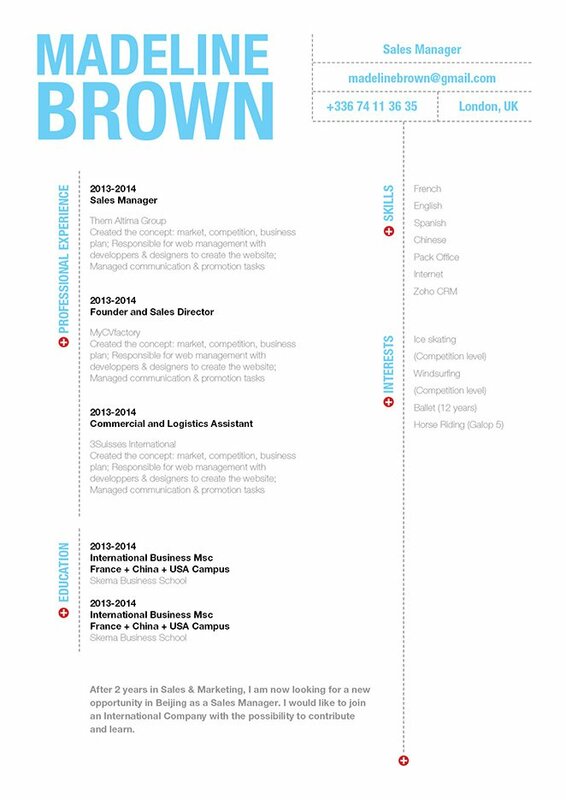 CV template to download "Respectful"
The Respectful Resume will effectively get you that dream job thanks to its well-structured and eye-catching design! This professional resume template is very well dressed, all the pertinent information written in your cover letter is clearly shown and easy-to-read. Applicants with a solid work and education background will greatly benefit from this resume template as all your qualifications shown in a clean and comprehensive manner! So whatever kind of job you're applying, rest assured this resume will help you a lot! Need help in building your resume? Well, don't worry—just follow some of the tips below and that resume of yours will be effective in landing you that dream job! What really makes a resume good or even perfect is how well you design its over-all lay-out and structure. To do this, use professional and simple looking fonts (e.g. Calibri, Helvetica, or Sans Seriff fonts). Choose a font size between 11 and 12, this will make your resume cleaner and less-cluttered to look at. 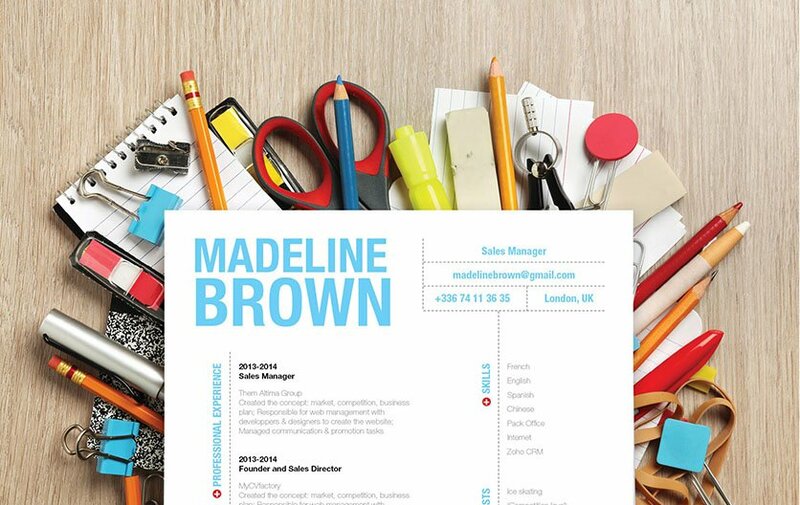 Use italic/bold font styles to help guide the reader's eyes along your resume. Graphics and symbols can effectively highlight the key parts of your cover letter that need emphasis. Lastly, the use of headings and subheadings can give your resume a logical format that makes it easier to read for your potential employer.